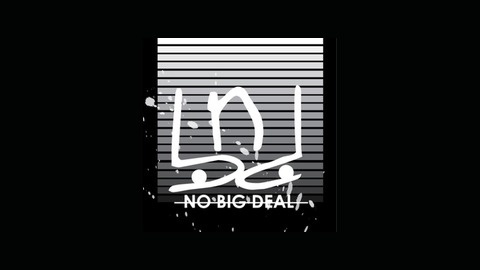 The No Big Deal Podcast is brought to you exclusively by XXL Studios and features Brandon "XXL" Callaway and Executive Producers Wes Sager and Ian McDaniel as they cover everything from the ridiculous to the...not so ridiculous. 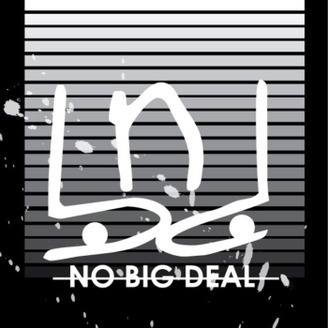 Join them and other special guests every week for an hour or so and listen as they figure out why the weeks current events are just...No Big Deal. The guys dole out some spoilers on the weeks BIG TV mid Season premier. New segments are announced! Winner of the first Best Buy gift card Giveaway. Come join the ridiculousness!